Here's further proof that Kathryn Bernardo and Daniel Padilla are winning Japan's heart, one slay-tastic outfit at a time. 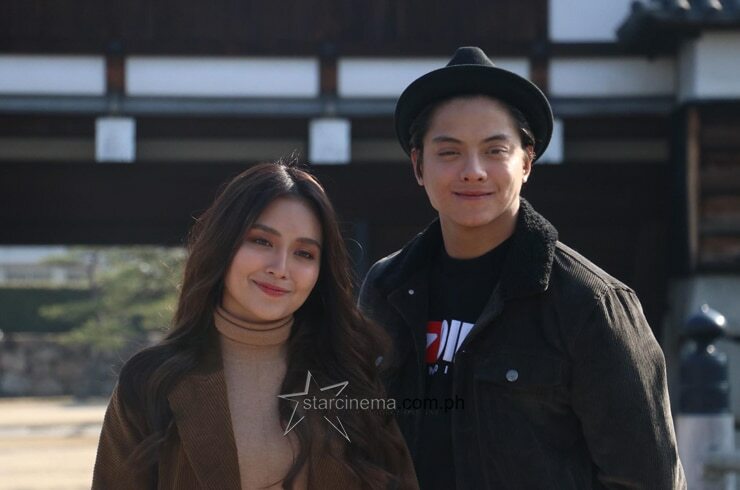 The pair dressed in matchy-matchy corduroy outfits on their fifth shooting day for the #KathNielLovesJapan familiarization tour. Today, January 18, will be their second day traveling to famous tourist spots around Hiroshima. To get your maximum dose of KathNiel kilig, browse through the gallery above for exclusive, never-before-seen photos taken early this morning. A surprise bonus: you'll see a photo of KathNiel sharing a very "ang lapeeeet, ang shweeeet" hug while posing next to a reindeer taken yesterday, January 17. Sure kaming puputok 'yang blue heart mo! Read related article: EXCLUSIVE PHOTOS: KathNiel spreads kilig in Hiroshima! KathNiel's tour was made possible through a partnership with the Japan National Tourism Organization. The superstar love team agreed to the JNTO's proposal that they become the official celebrity ambassadors from the Philippines last night, January 17. Watch out for more KathNiel updates from Japan on starcinema.com.ph and on Star Cinema's social media accounts, coming to you very soon! Kathryn and Daniel starred in the romantic drama "The Hows of Us", Cathy Garcia-Molina's 2018 worldwide blockbuster. The same year, Kathryn took on a solo project in the family drama "Three Words to Forever" alongside Sharon Cuneta and Richard Gomez. Also branching out on his own, Daniel is rumored to be sharing a frame with legendary actress Charo Santos-Concio very soon, according to a teaser from ABS-CBN Films Executive Adviser for Cinema Malou N. Santos. Mommy Min, may na-witness na proposal sa Japan?! 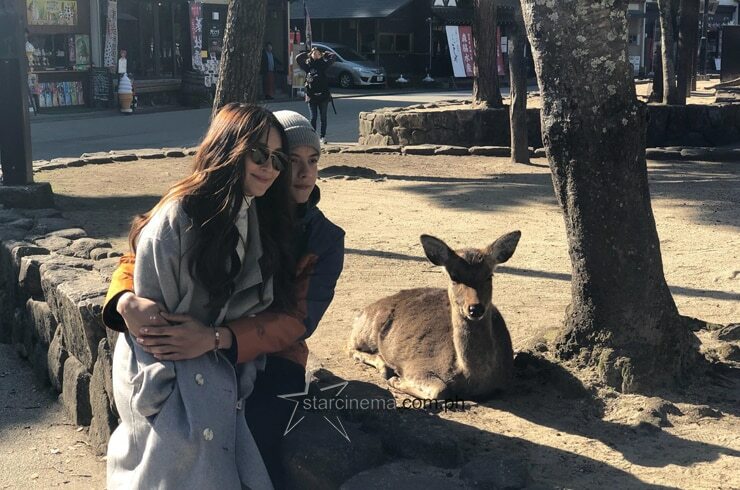 PHOTO: Never-before-released snap from #KathNielLovesJapan Day 2! You are not ready for Daniel Padilla's first selfie this 2019!